Samsung has been caught with his hand in the jar of jam, full smear campaign rival: the South Korean manufacturer has paid students to write negative comments on the Internet about the HTC products. Not very fairplay. The Taiwan Economic Committee, in charge of controlling anti-competitive business practices, has opened an investigation last week on the Samsung group: it showed that the mobile phone manufacturer had recruited students to publish negative comments on HTC products ... for example, the HTC One X model was described on the web as "unstable", these young "missionaries" sent by the south Korean brand. 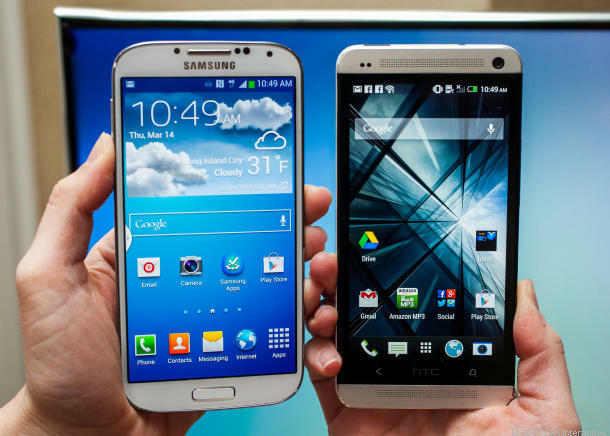 Samsung also wanted to promote its products in comparison with those of HTC: Samsung Galaxy Note "above" the HTC Sensation XL etc.. The students have also published benchmarks in favor of Samsung, HTC including best about autonomy and graphics performance. It is the site TaiwanSamsungLeaks Taiwanese who was the first discovered the pot roses, then relayed by the PC Advisor website. Taiwan's Economic Affairs Committee of the coup took things in hand. Samsung faces a maximum fine of 822.185 $. In his defense, the Samsung Group says it is his Taiwanese division met "problems of understanding the basic principles [of the firm], namely transparency and honesty with consumers." The South Korean company has announced the halt such practices, ensuring that the "future marketing operations at Samsung Taiwan would be in line with the motto of the web communication company. "